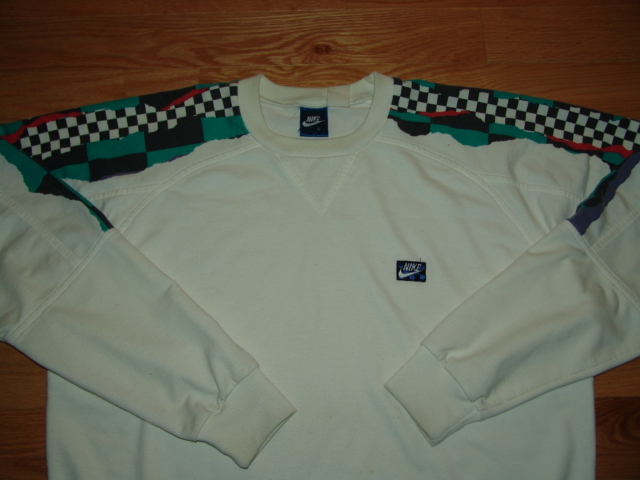 I should pay more attention to vintage Nike clothing gear in this blog. 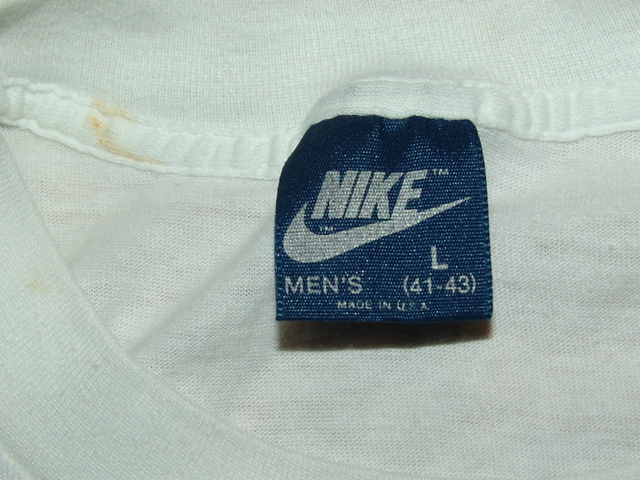 Although i myself have a nice collection collection of vintage Nike clothes, let’s start with our friend 4All2Envy and two auctions he has going on…. 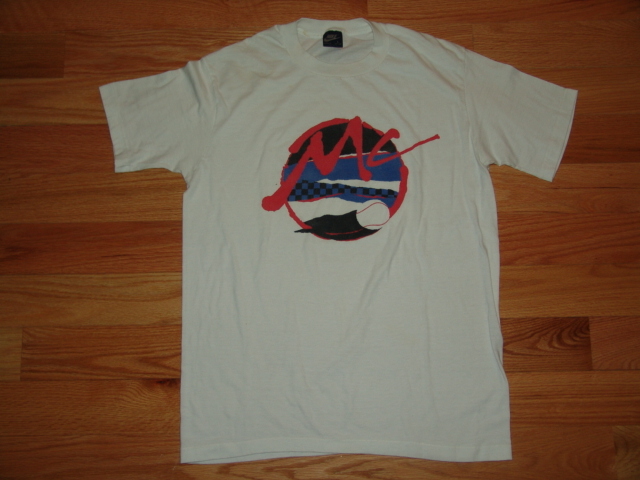 Original vintage McEnroe gear line is highly wanted. Probably because we are talking about clothing from more then 20-25 years ago. 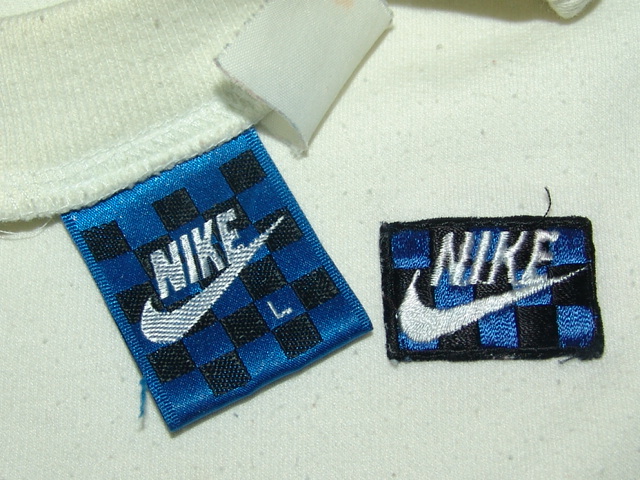 pieces that survive this time frame are rare, which explains also the high prices these go.